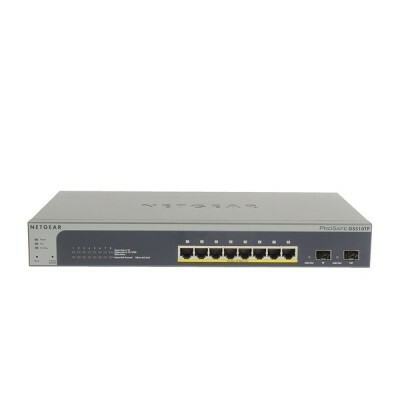 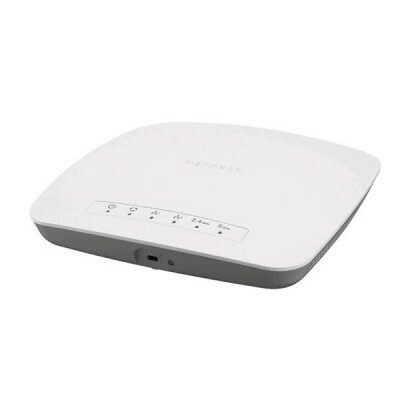 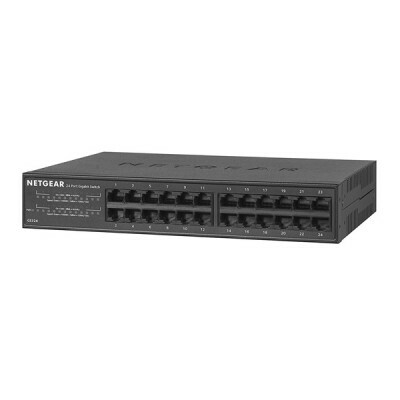 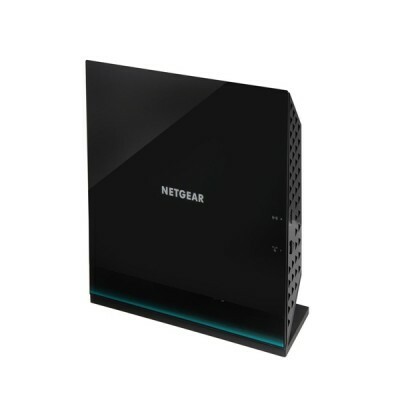 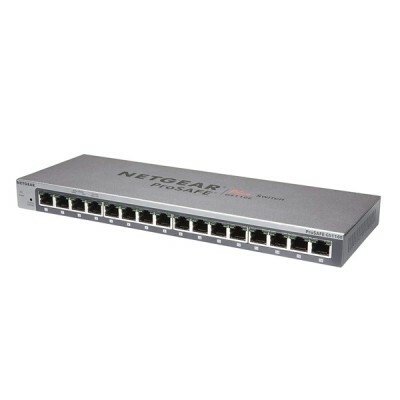 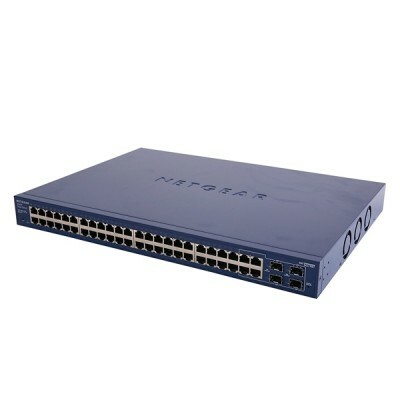 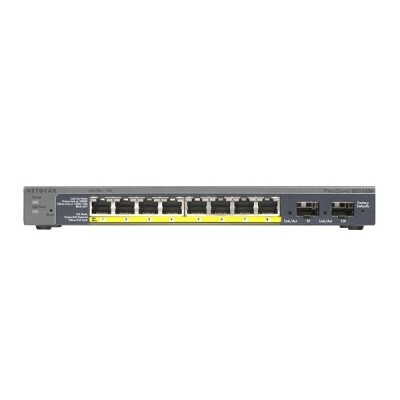 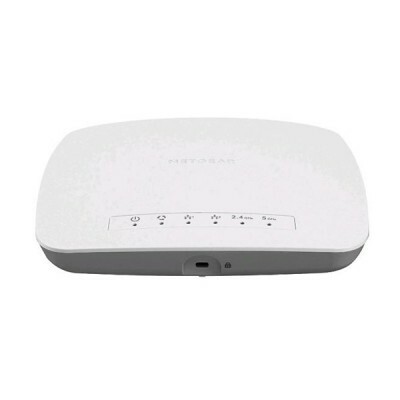 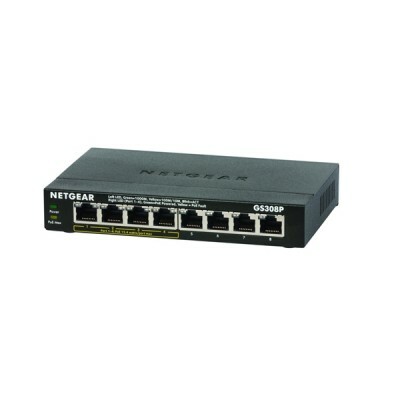 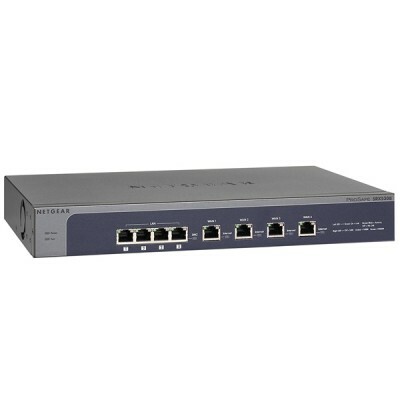 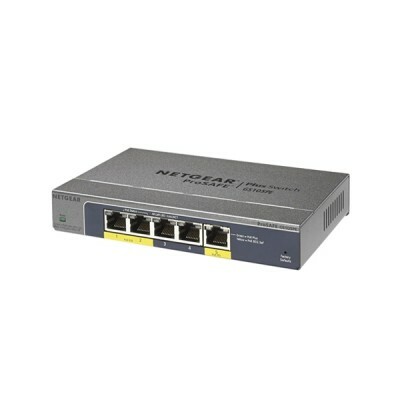 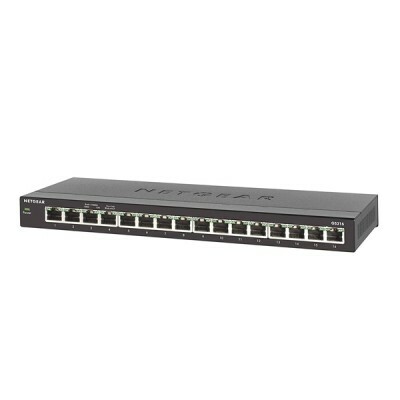 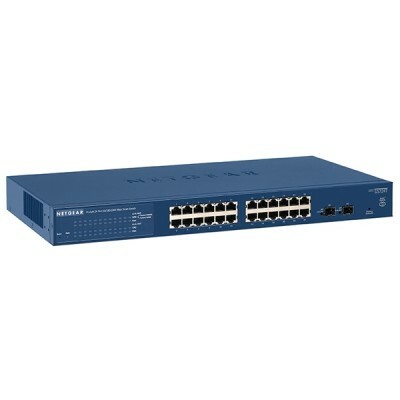 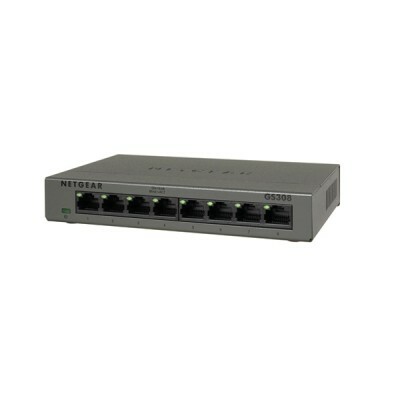 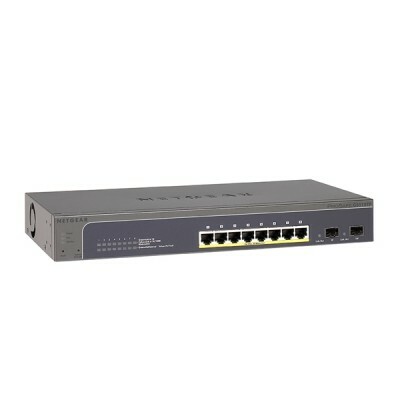 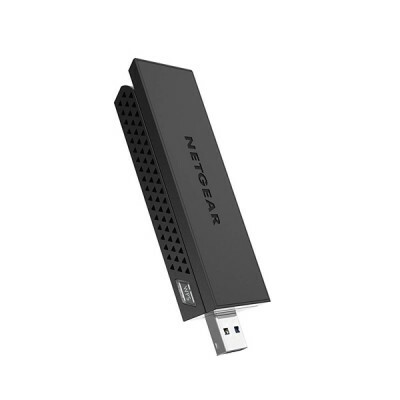 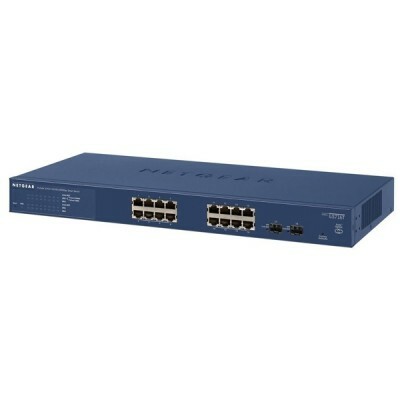 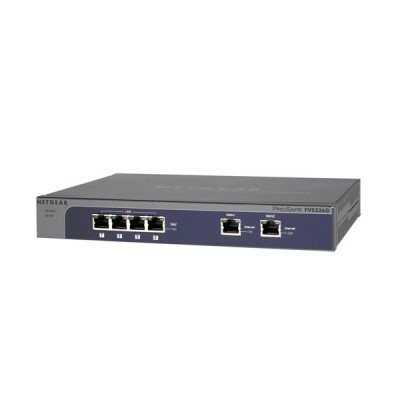 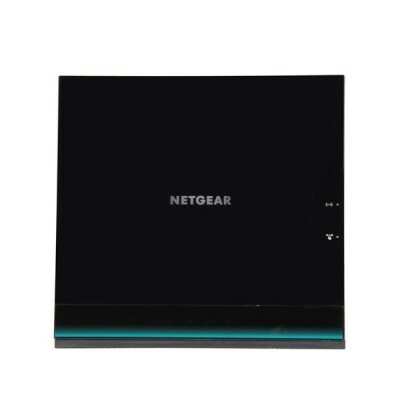 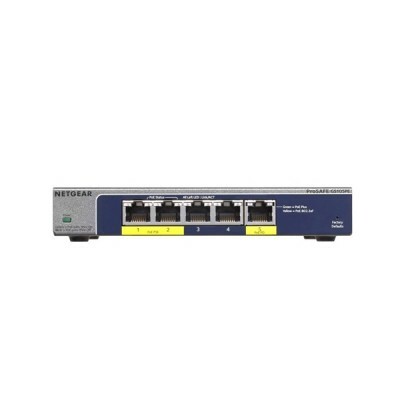 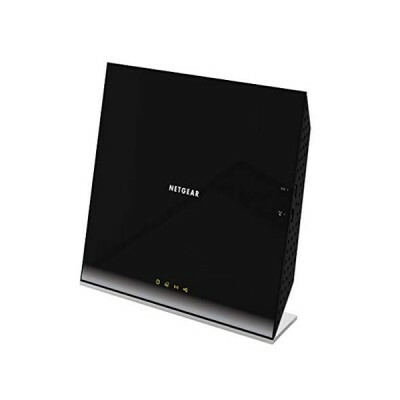 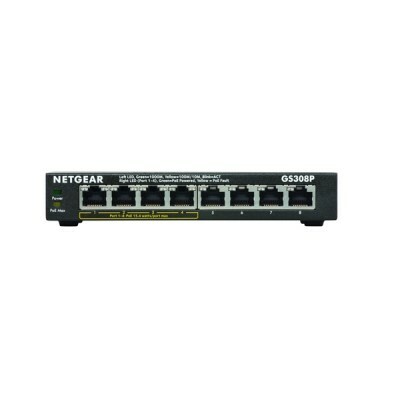 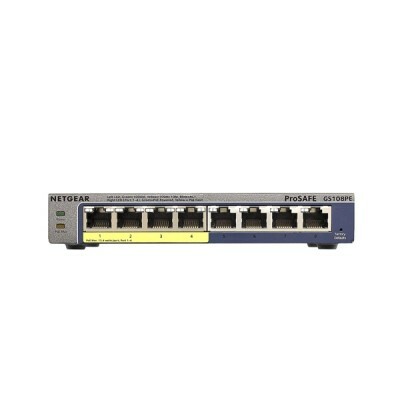 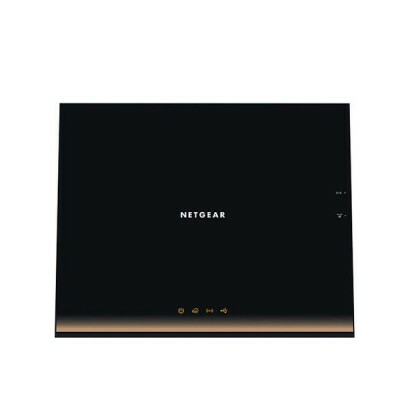 NETGEAR GS316 Gigabit Switch 16-Port Gigabit Ethernet Switch with simple plug-and-play, compact desktop design, and auto-sensing ports provides easy, reliable, and affordable connectivity for your home or small office network. 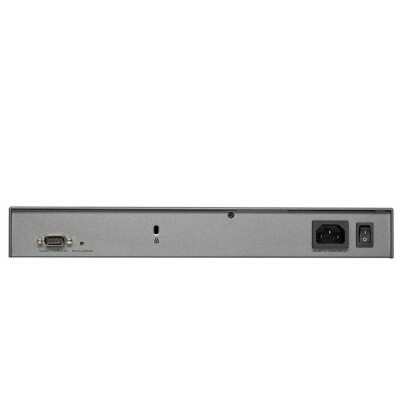 A rugged metal enclosure, silent, fanless design, and wall mount kit allow for convenient deployment to build out your SOHO network. 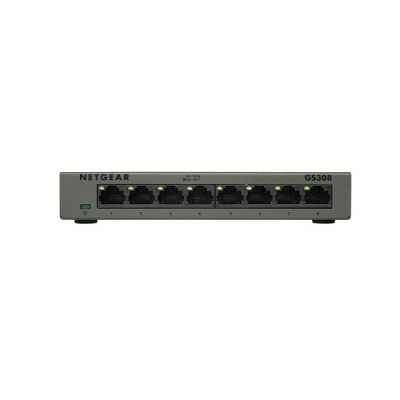 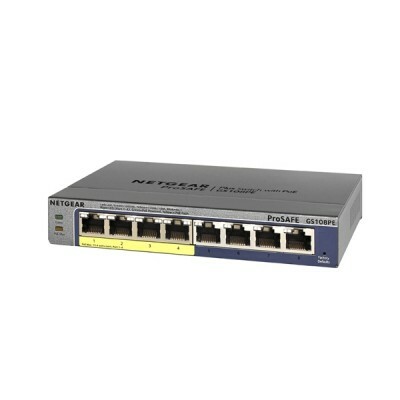 NETGEAR GS105PE : 5-port Gigabit PD-Powered/Pass-Through Web Managed (Plus) Switch is the first switch of its kind to be solely powered by an external PoE supplying device so no AC power adapter is needed. 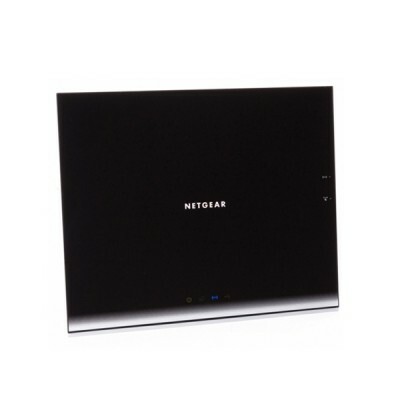 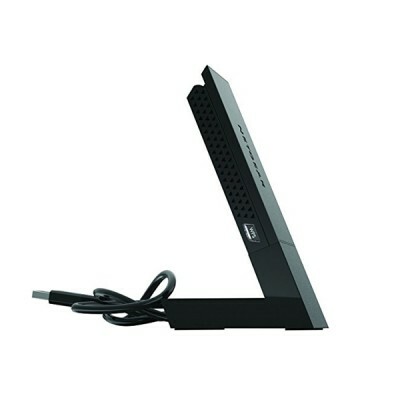 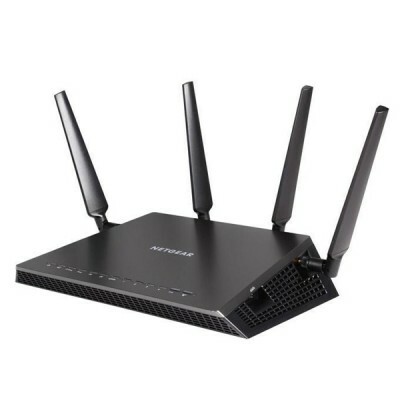 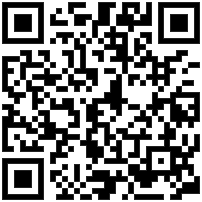 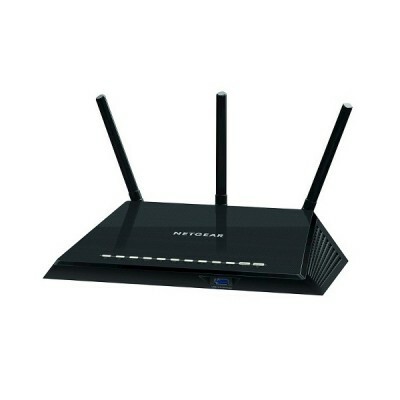 NETGEAR GS716Tv3 : Gigabit Smart Ethernet Switch is high on value and capability. 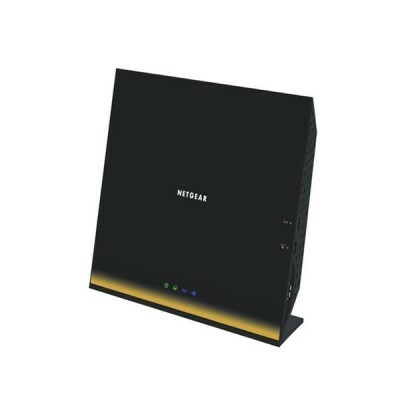 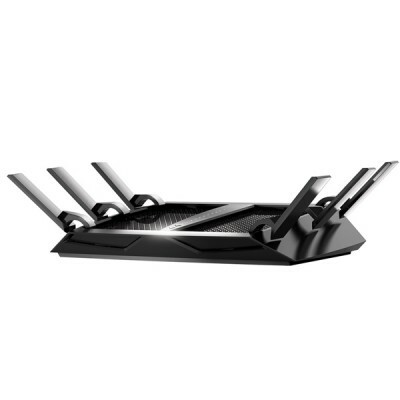 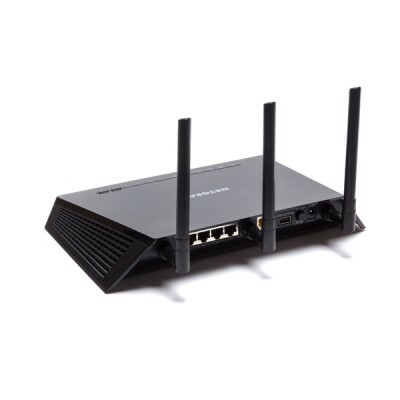 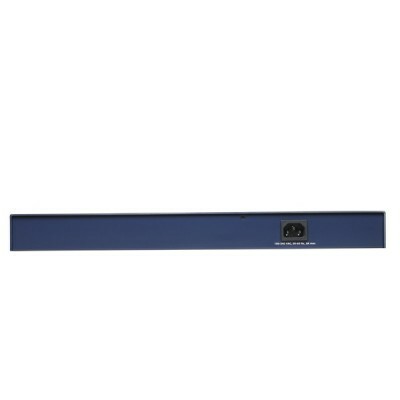 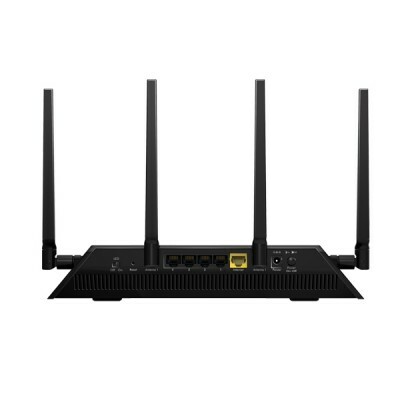 With 16 x 10/100/1000 Mbps ports, each capable of powering 2000 Mbps of data throughput in full duplex mode per port, plus two optional fiber ports, it provides fast backbone and connects servers or power users, delivering large amounts of multimedia, image, and video information in no time at all.